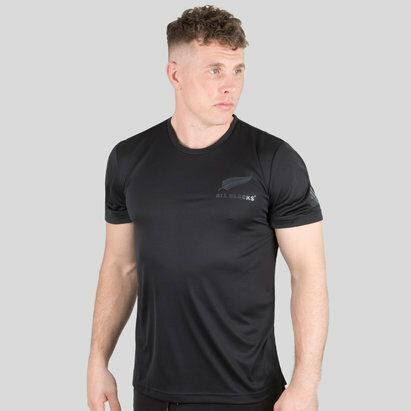 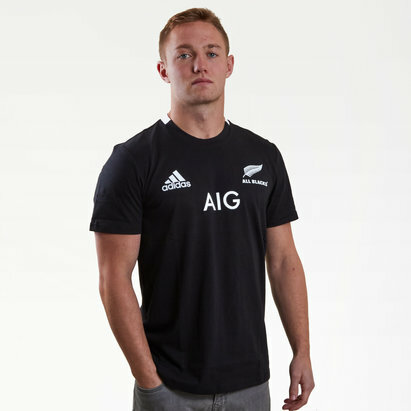 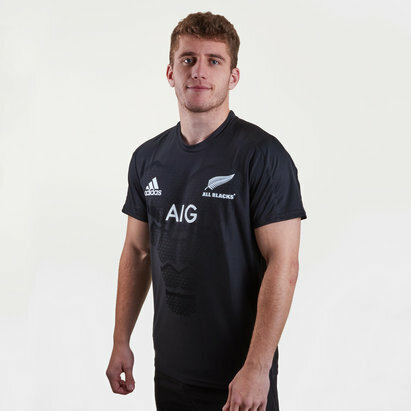 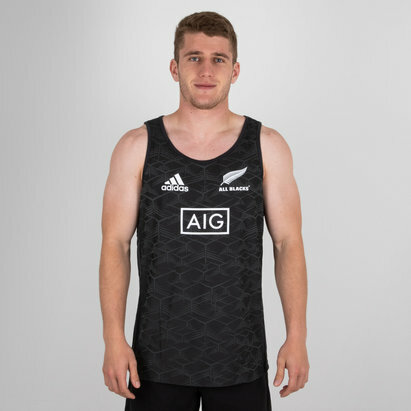 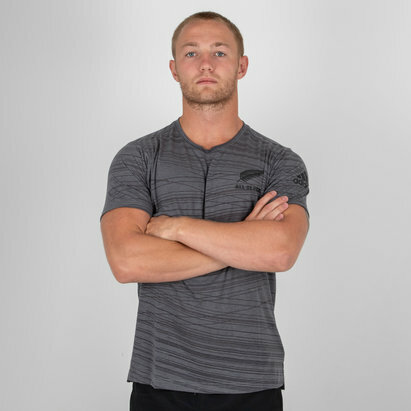 Support the worlds best rugby team in low key style by pulling on this adidas New Zealand All Blacks Lux Rugby T-Shirt which comes in Off White. 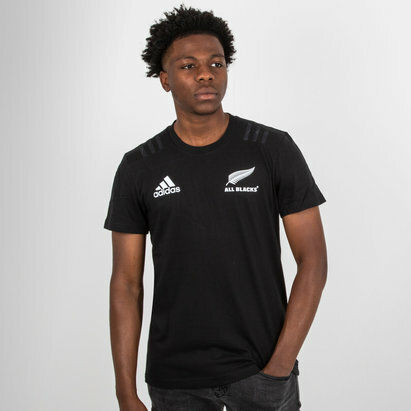 Taking a break from the All Blacks, all black kit ranges, this t-shirt offers an alternative for those passionate fans out there looking to bring a part of their favourite team into every day life. 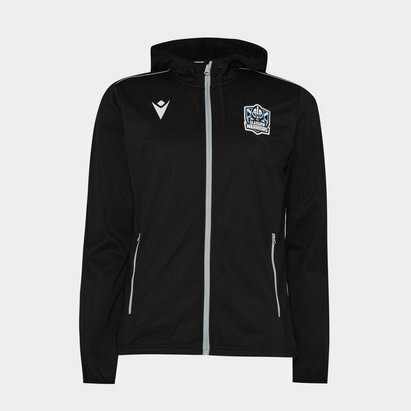 Designed to be soft to the touch and comfortable, wind down away from the action in style. 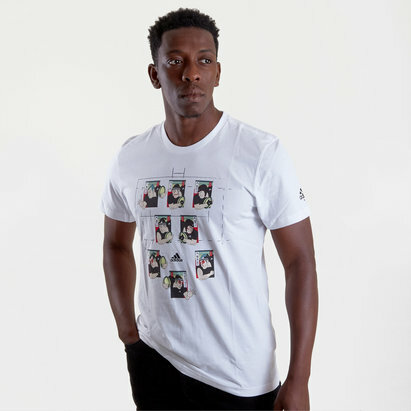 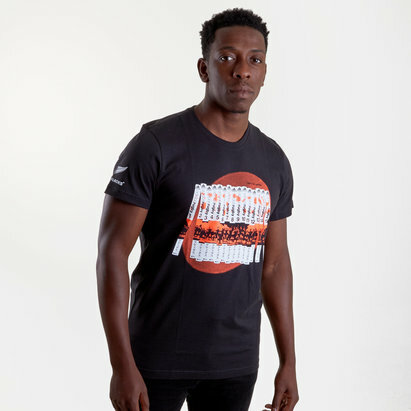 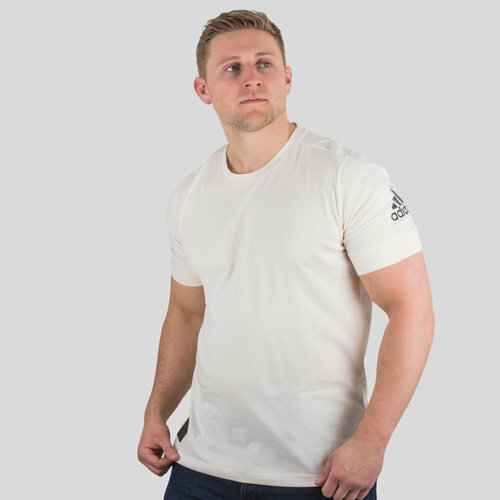 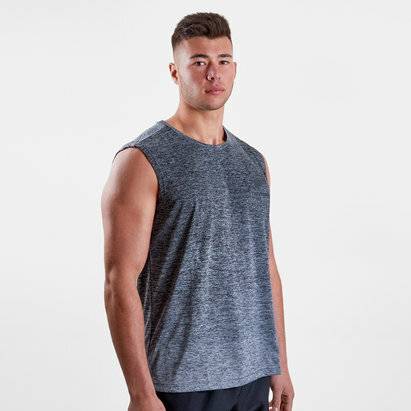 This t-shirt features a high-quality tab upon the right hem, whilst the t-shirt itself enjoys a ribbed design in blocks over the body and arms.